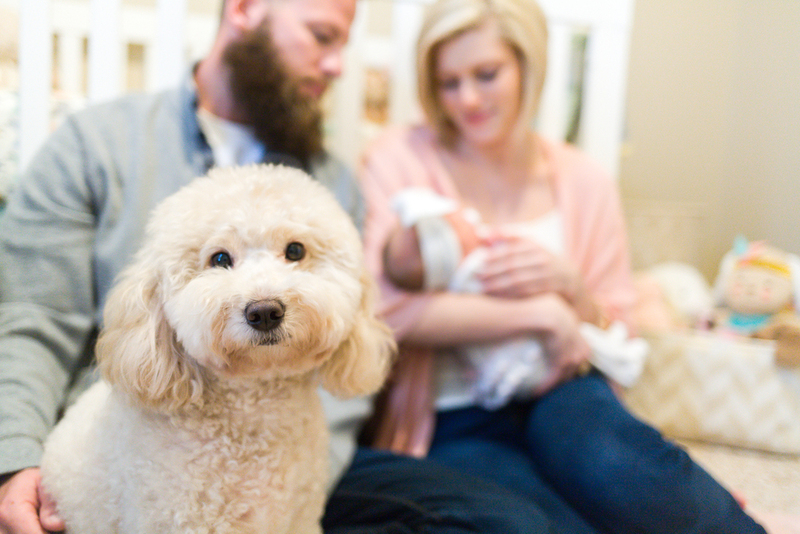 There's nothing better than bringing home your brand new baby. For months, you gaze into the nursery just imagining what life will be like when your little one arrives. As you place everything carefully and fill the drawers with onesies and gowns, you can hardly contain the emotions inside just thinking of when everything will actually be put to use. 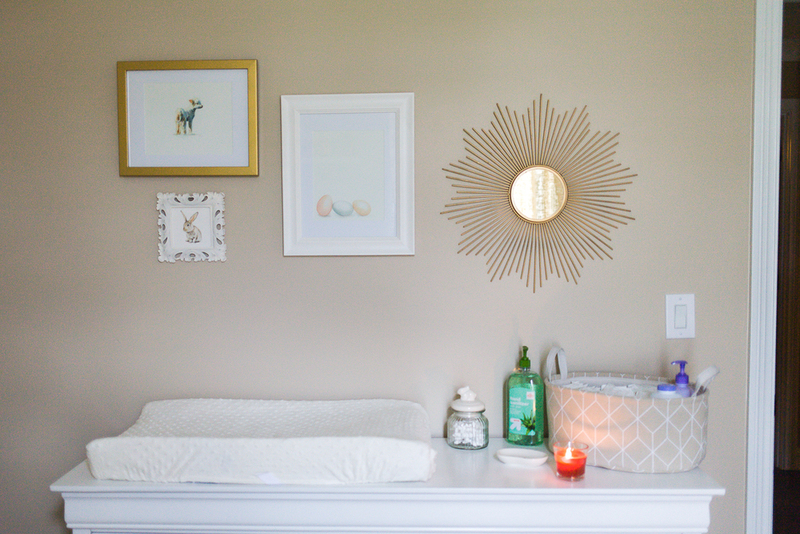 Caroline's nursery looks like a room straight out of a magazine. What makes it even more beautiful is the family that's in it. One day, Caroline will look at these photographs and see how much her mommy and daddy were happy to have her home. She will see the love in their eyes as they looked at her and will know just how special she has always been. Kelcey and Tyler, I couldn't be more happy for your family. Your little girl is perfect. Thank you for letting me capture these moments of you all with Caroline while she is so small. 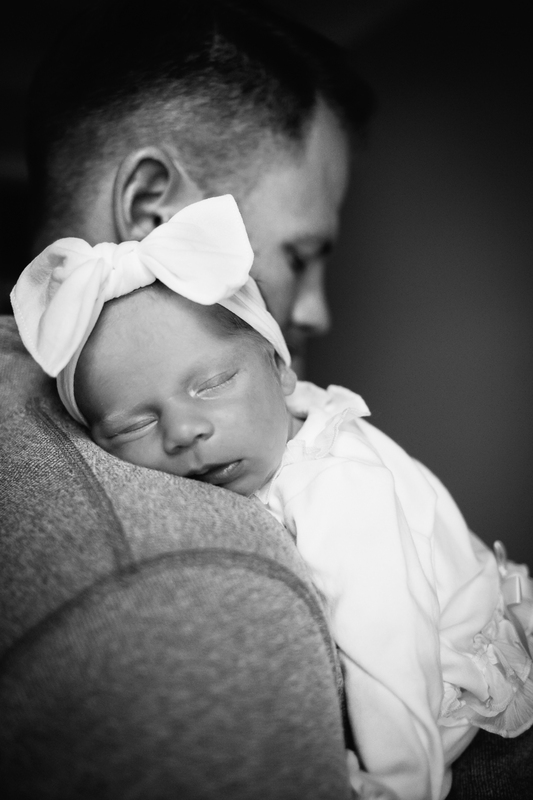 Time goes by so quickly, so I hope these photographs will help you remember how special this time is in your lives and how precious little Caroline is at this stage.